 New Formula: Calcium and Phosphorus added. 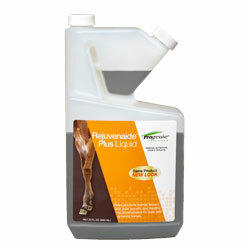 Use Rejuvenaide by Progressive Nutrition on foals with contracted tendons or foals over at the knees or as a preventative to these conditions in fast growing foals. Feeding Directions: Give 5cc per 100lbs orally daily or top dress if eating grain. Water, Dicalcium Phosphate, Ammonium Polyphosphate, Molasses, Sodium Chloride, Potassium Chloride, Vitamin E Supplement, Asorbic Acid, Choline Chloride, Zinc Polysaccharide Complex, Manganese Polysaccharide Complex, Copper Polysaccharide Complex, Sodium Selenite, Vitamin A Supplement, Vitamin D3 Supplement, Vitamin B12 Supplement, Riboflavin Supplement, Niacin Supplement, Xanthan Gum, Propionic Acid, d-Calcium Pantothenate, Thiamine Hydrochloride, Folic Acid, Pyridoxine Hydrochloride, d-Biotin, Sodium Saccharin, Natural and Artifical Flavors added.